We are inviting all UK Multiple Retailers to enter ten free entries into these new awards, in three distinct categories: Product that has stood the test of time', Future proof product and Sustainable product. You may enter four into ‘product that has stood the test of time’, four into ‘future-proof product’ and two into ‘sustainable product’. 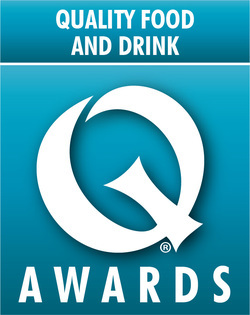 We invite you to enter up to four products (food or drink) in his category that have stood the test of time in your organisation. Please complete one entry form for each product entered. We invite you to enter up to four products (food or drink) in this category which you believe address the trends of the future. Please complete one entry form for each product entered. We invite you to enter up to two products (food or drink) that address current challenges around sustainability. Please complete one entry form for each product entered.